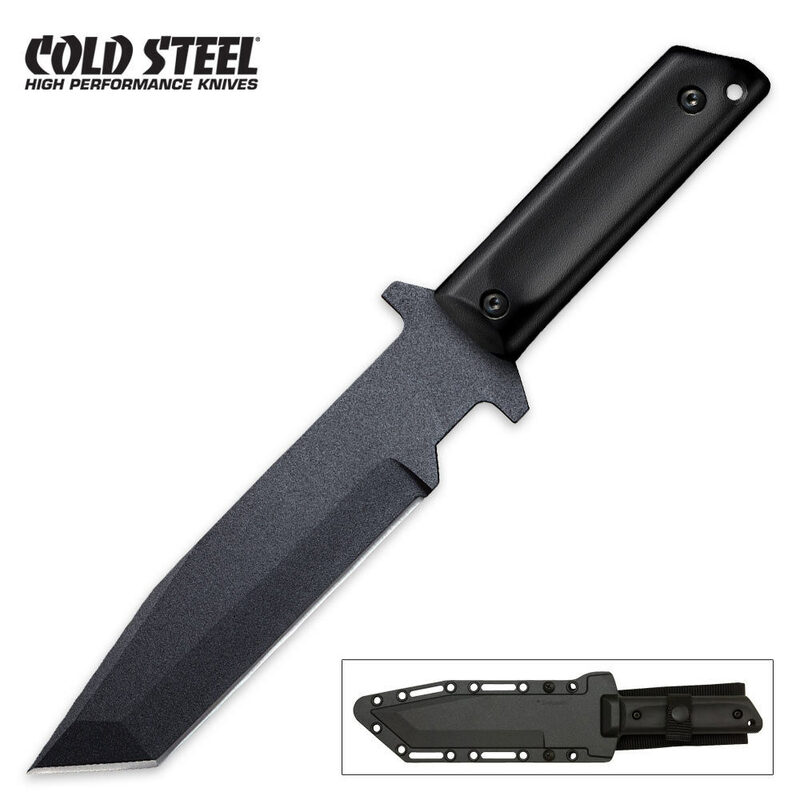 Cold Steel"s G.I. Tanto is a no-nonsense tactical knife that comes with a legion of practical uses. The broad Tanto point blade, integral quillion guard, and Polypropylene handle scales exemplify a tactical knife stripped down to its bare essentials. It"s ground razor sharp out of 1055 carbon steel with a hard spring temper and protected by a black, rust resistant finish so it"s ready to take any abuse. Includes Secure-Ex sheath. 7 in. 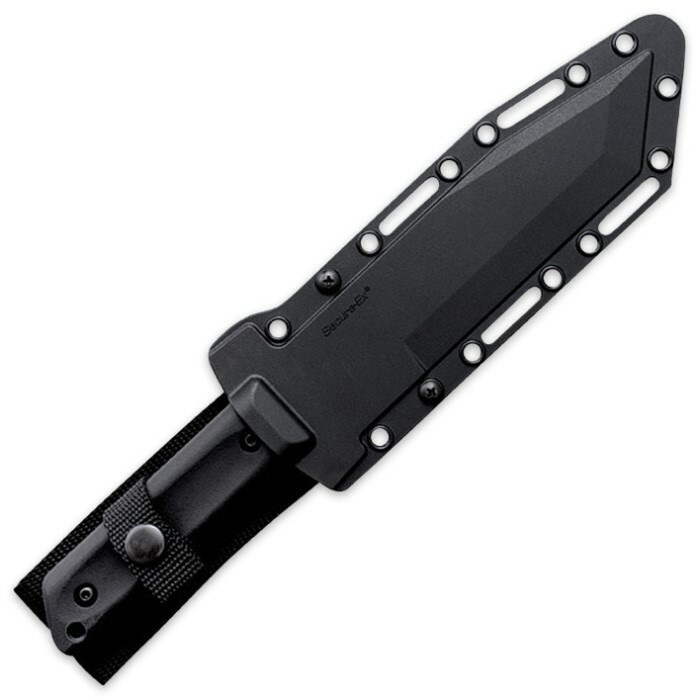 blade, 12 in. overall.